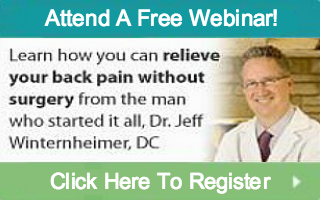 How Does Sudden Pain In The Lower Back Happen? Back pain can be experienced in several different ways, but one of the most debilitating types of back pain is the kind that occurs suddenly. Not only is it extremely painful but it can also severely restrict your ability to move and bend as you normally would. For many people the most alarming part is that the pain can happen without any warning and be so severe. But this is actually very common!